Faces of Guatemala - It's about the people. Much about a person can be seen - or at least imagined - by peering into their faces. Come take a look, into some Faces of Guatemala. 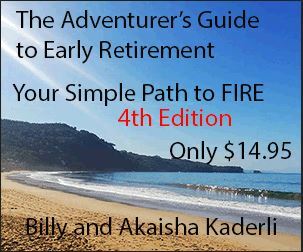 The Adventurer's Guide to Guatemala - In this Guide we take you from the ancient Maya strongholds of Huehuetenango and Xela to one of the most beautiful tourist destinations in the world... Don’t go to Guatemala without this book! Take advantage of what we know. 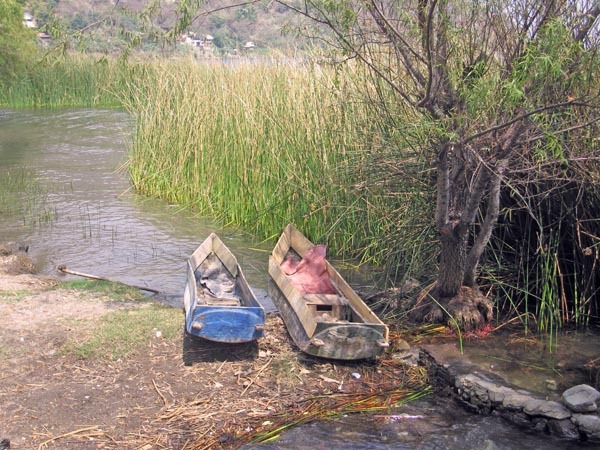 Maya Lady Washing Clothes - Fresh, running water is a new convenience to these Maya women living around Lago Atitlan. For them, this is modern living. Population about 11,000 with altitude 1562 meters. 95% of the population is Tz'utujil Maya with a small percentage of Kachiquel Maya. This town is famous for agriculture, textile and weaving work with natural dyes. Tourism isn't as developed here, so San Juan offers an authentic Maya experience. Artisan Chocolate Ix B'atz' The best cacao beans to make a delicious artisan chocolate. Make your own chocolate bar or chocolate drink. El Artesano Chocolateria A few meters above the El Artesano Vinos y Quesos Restaurant you will find this chocolateria with great coffees, cappucino and truffles. Population is about 3,000 and elevation is 1460 meters. Named "spiritual heaven" it is famous for all things spiritual: meditation, yoga, massage centers, alternative therapies and more. There is a variety of relaxing garden restaurants. East-West Center Holistic Therapies, Courses, Massage, Acupuncture, Chiropractic counseling. Tele: 502. 3257. 0562. Facebook: east west center atitlan. 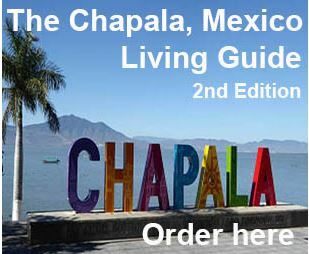 Maya Moon Lodge - excellent prices in an exotic setting. Paco Real Restaurant. Mexican and Italian food. Open 8 a.m. to 9 p.m. Breakfast, Lunch, Dinner. 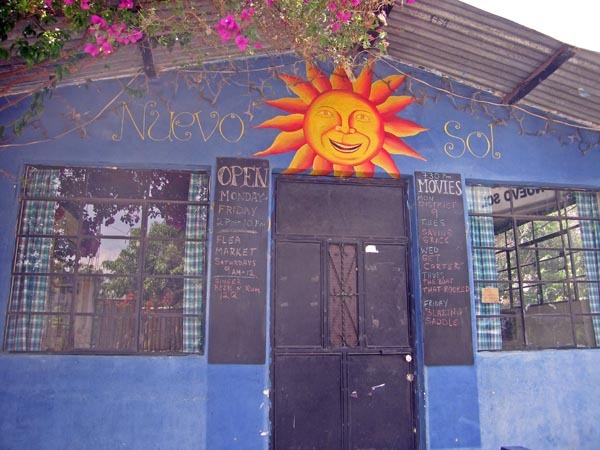 Tienda 2012 has the town's top shopping and works with many Maya co-ops and local artesans. Quick Survival Tips for Travel - The man looked interested, the woman looked horrified. Clearly she held resistance to entering this clean, brightly decorated eating establishment. There is both a weaving cooperative and a pottery cooperative to attract tourists. Has a stunning view of the sunsset from the white church in the center of town. Tosa La Laguna Boutique Hotel and Spa Tele: 502. 5198. 3234 Email: office@tosaspa.com 5 star chef makes vegetarian meals. Day spa deals, overnight rooms. Casa Polopo km 6.8, Santa Catarina Polopo, Tele: 502. 7762. 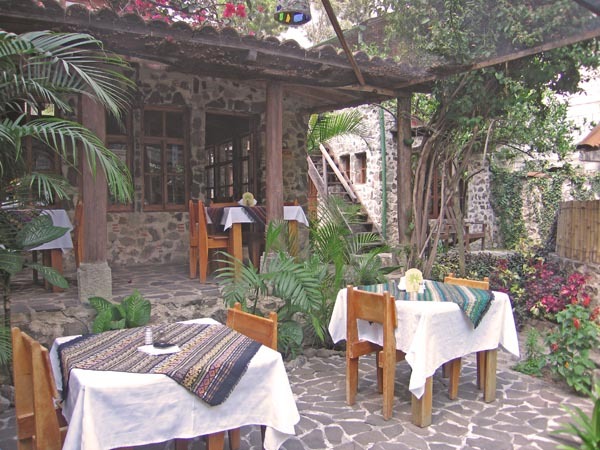 2270, Website: http://casapalopo.com/ Nine unique accommodations, international cuisine, overlooking Lake Atitlan. Villa with infinity pool, butler service. A charming village with a women's cooperative that supports the school. La Casa Rosa Hotel & Restaurante, Santa Cruz, La Laguna, Tele: 5803. 2531, / 5416. 1251, / 4912.4786 Email: lacasarosasantacruz@gmail.com Lake front, private doc, hot water, beautiful garden, sauna. Asian food and happy hour. CECAP Centro de Capacitacion, or Center for Training trade school, commonly referred to as CECAP. Amigos de Santa Cruz Foundation, started in 1998, and private donations fund the school and the school officially opened in the fall of 2010 to the residents of Santa Cruz. The school features a computer lab, craftsman workshop, culinary area and numerous classrooms. The school aims to educate and empower the residents of the village. Worth a visit to eat at the restaurant, Cafe Sabor Cruceno which is run by culinary graduates of the school. 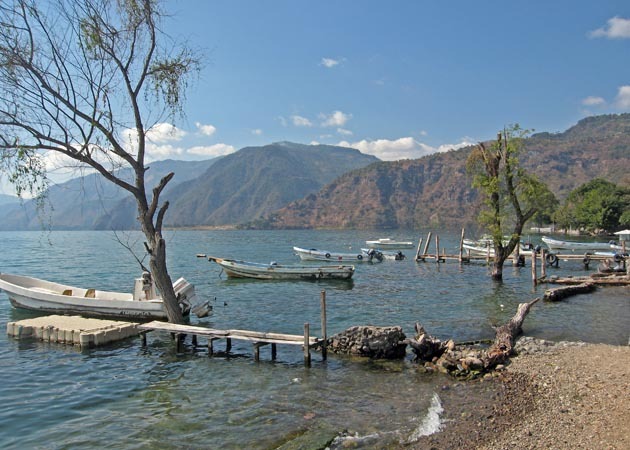 This town sits on a bay in Lake Atitlan between two volcanoes: Volcan San Pedro and Volcan Toliman. It has an elevation of 1,556 meters. The majority of the residents are Tz'utujil Maya. Posada de Santiago Hotel & Restaurant, pool, sauna, hot tub. Santiago, Atitlan. Tele: 7721. 7366. Hotel Tzanjuyue Rooms with private and public bathrooms, hot water. Located in Santiago Atitlan. Tele: 502. 4286. 3699 or 5590. 7980. Owned by Diego Pablo Coquix. Population is about 14,000 and elevation is 1610 meters. San Pedro Volcan-Tower: 3019 meters. 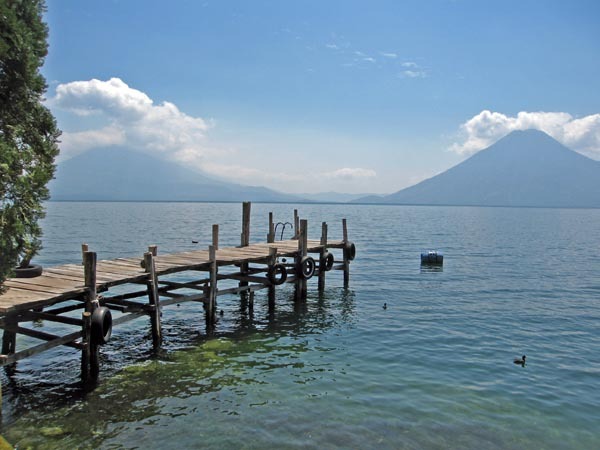 Located at the foot of Volcan San Pedro, San Pedro is one of the most popular lakeside towns to visit. Many restaurants and bars make for a lively nightlife scene and there is plenty of budget accommodation. Choice of midrange and upper class hotels also. Learn Spanish, weaving, Mayan painting, hike the volcano, go kayaking, horseback riding, or enjoy the international selection of food. Alegre Pub (The mature option for eating and drinking in San Pedro La Laguna) - Daily food specials and extensive pub style menu. San Pedro's widest range of beers and spirits, sports, nightly free movies, poker and black jack. Senior Lunch Club - 20% discount on all food for over 55s on Thursday and Friday, Noon to 5 p.m. Ask about houses for rent or Email Simon: Simontosh@yahoo.co.uk San Pedro La Laguna. Art Cafe El Colibri beautiful B&B, WiFi, laundry service, Spanish classes, Website: www.colibrisanpedro.com San Pedro La Laguna. Blue Parrot Bar & Grill Gourmet breakfast, custom sandwiches, biscuits with sausage gravy, gourmet burgers. Monday through Friday 8am - 9pm. On the Main Trail in San Pedro La Laguna. Cafe La Puerta on 7th Avenue between Hotel Sak'Cari and San Pedro Spanish School. Maya Fusion San Pedro La Laguna. Cafe Pequenos Pecados Restaurante Ricardo Lelli and Antonella Bacchetti own a small Italian Restaurant with excellent food. Check it out. 8a Calle 4-020 Zona 2, San Pedro La Laguna. Email: elpuntoantigua@gmail.com Tele: 502. 3031. 4713. Try the specials. 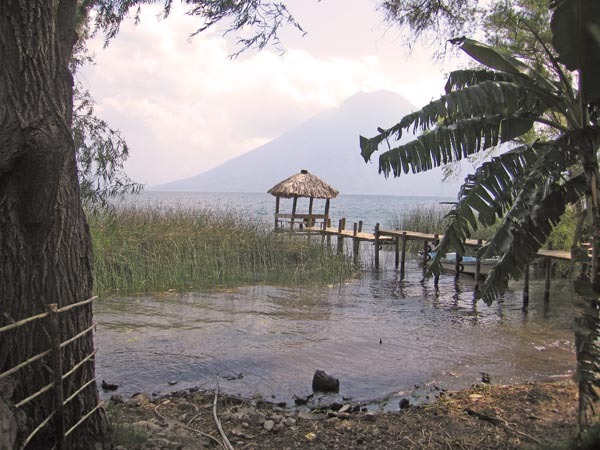 Casa Atitlan offers rooms and dorms with a lake view and a garden restaurant. Includes free breakfast from menu, WiFi. Tele: 502. 7721. 8319 or 4315. 7207. Email: cafecristalinas@yahoo.com San Pedro La Laguna. Dolphin Cafe & Restaurant Open daily 7 a.m. to 11 p.m. Meats, pasta, fish, pizza. San Pedro La Laguna. El Barrio Bar Something going on every night - music, Ladie's Night, Expat night with discounts, champagne brunch. On the main trail in San Pedro La Laguna. Garden Restaurant Open daily 7:30 a.m. to 10 p.m. WiFi, hamburgers, hummus, Israeli dishes, cocktails. San Pedro La Laguna. Hotel San Antonio Beautiful 3 story hotel, 13 rooms with private bathrooms, full sized beds, cable TV, WiFi, view of the lake. Tele: 502. 7721. 8374 San Pedro La Laguna. Hotel Pinocchios offers rooms with private bath, dorms and a great lake view from the roof terrace, tent space. San Pedro La Laguna. Italianissimo Wine, pasta, coffee, ravioli, pizza. 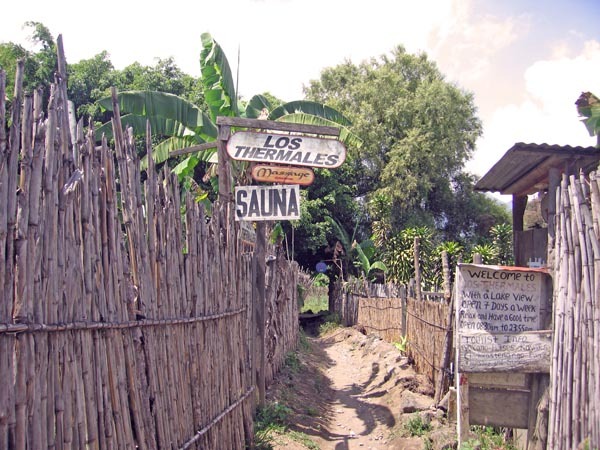 Open 6 p.m. to 10 p.m. On the main trail San Pedro La Laguna. JUMBO Express Packages to and from the US, weekly service. Office: 02 Av 1-11, Zona 4 (on the road to the cemetery) Facebook: jumboexpressolola Tele: 502. 4732. 1801 or 5487. 8182 or 5631. 0319 San Pedro La Laguna. Kathy's Tapas Featuring appetizers and tapas from around the world. Lole's Place Restaurant On the main street in San Pedro La Laguna. Wendy Alamilla & Hugo Cobra own this quaint restaurant. Great for breakfast. Open early. Tele: 502. 4950. 3109 or 4702. 2566. Massage and Facials Tami Tele: 502. 4597. 1448, Pedro Tele: 502. 3086. 3096. Luisa Tele: 502. 5438. 6045. Erin Tele: 502. 4711. 9044. Mini Market Johanna Your one-stop shop in San Pedro for all your groceries. Extensive range of imported goods. San Pedro La Laguna. Paul's Gaff Steak House and Irish Pub Open at noon, Thursday, Friday and Saturday. San Pedro La Laguna. Pequenos Pecados Traditional Italian food. Open Tuesday at 3pm, Wed through Friday Noon to 3 p.m., 6 p.m. to 10 p.m. Saturday and Sunday, Noon to 10 p.m. CLOSED Monday and half of Tuesday. Ricardo & Antonella Email elpuntoantigua@gmail.com Tele: 3031 - 4713 Beside the Health Food Store on the main street, San Pedro La Laguna. Pinocchio Hotel/Restaurant/Bar Pizzas, salads, pasta, lasagna and various desserts. Traditional and international cuisine, Sports Bar with TV, WiFi, 24 hour security. Rooms and dormitories with private and shared baths. On the main trail San Pedro La Laguna. Riding in a Fletes Taxi, Santa Catarina to Panajachel, Guatemala - We have always taken local transport. In this video you will see what it's like to ride in the back of a fletes open-air pickup truck up the mountainside in Panajachel, Guatemala. 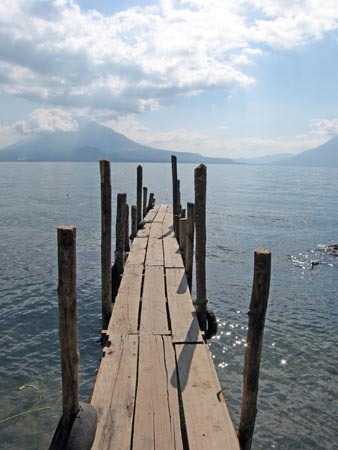 Beautiful views of Lake Atitlan. Restaurante Chiles Latina Cafe Latin, Thai and International food. Free salsa lessons, great happy hour. First restaurant next to the Panajachel Dock. Sauna San Pedro Sauna and natural products, natural medicine. Open Monday through Saturday 9 a.m. to 5 p.m. Book saunas 30 minutes in advance. Shanti Shanti Open daily 7 a.m. to 11 p.m. Israeli specials, garden, burgers, salads. Tele: 502. 4149. 7178 or 5630. 0674 Email: shantishantip@hotmail.com San Pedro La Laguna. Smokin' Joes' BBQ Southern style - every weekend noon to 4 p.m. Saturday in Panajachel at the Palapa Restaurant and Sunday in San Pedro La Laguna at Cafe Chuasinayi. Baby back and spare ribs, bacon wrapped filets, fresh fish, smoked pork, chicken and steaks. 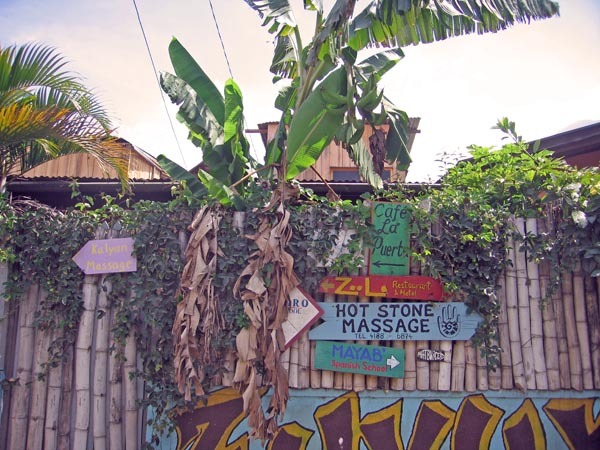 Tin Tin serves wonderful international food in a quaint garden on the road to the Panajachel Dock. Open 8 a.m. to 10 p.m. Monday through Saturday, Sunday closed. San Pedro La Laguna. Zoola Pool/Bar Heated pool, Q25 Pool Bar Entry Fee Includes First Drink Free. San Pedro La Laguna. 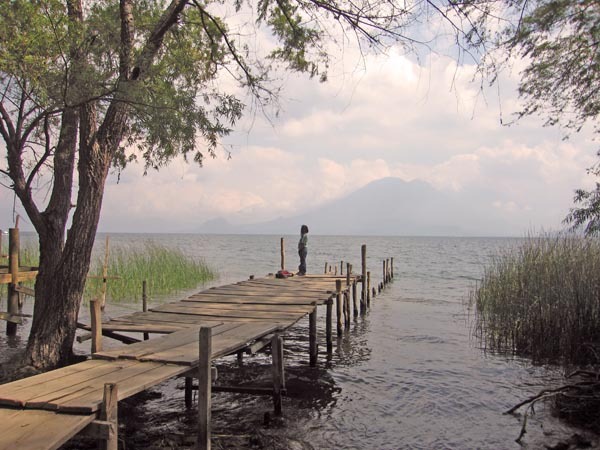 Set back in the ravine of Lake Atitlan, Tzununa is a very quiet village with little tourism. Solola Guatemala Market, The Sights and Sounds - Never been to an authentic Maya market? Don't miss this video! See native Maya dress and hear Spanish and Kachikel spoken in this large Guatemala marketplace. When traveling outside your home country, it can be very disconcerting to have a serious medical issue. 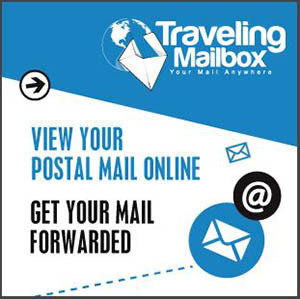 We offer you links to two stories of our personal experience with excellent medical care in Guatemala. We also offer other relevant information on this topic. Take advantage of what we know! Billy Personally Tests Medical Tourism in Guatemala - The story of Billy's emergency situation in Panajachel, Guatemala with a list of prices paid for the doctor and hospital services received in Guatemala City. Q&A from our Readers - We answer our Readers' questions on this topic. Pricing of a Medical Emergency in Guatemala - The story of Akaisha's finger de-gloving and the prices for all medical services received. 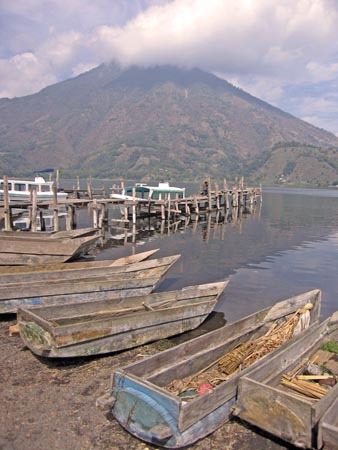 Santa Cruz Taxi Ride Down the Hill for a Thrill - One of the most beautiful places on earth is Lake Atitlan, Guatemala. Santa Cruz is a small town located on the lake's edge. PanaMed Clinicas de Especialidades Calle Principal Barrio Norte Kilometro 118, 2nd floor. Panajachel. Dra. Juarez (speaks English) Gynaecologist, Dr. Carlos Cunningham, chiropractor, Naturopath, Email: ccunningham@natmedglobalhealth.org Tele: 7762. 0281. Dr. Jose Eduardo Alvarez, Trauma and Orthopedics. Tele: 502. 4149. 3525 Email: drjosealvareztrauma@gmail.com Other services provided in Clinic: Internal Medicine, Nutrition, Chinese Acupuncture. Tele: 502. 4224. 2648 Open Monday through Saturday. Ride on a Chicken Bus in Guatemala! - See first hand what it's like to ride on a Chicken Bus through Guatemala. Billy narrates your trip.